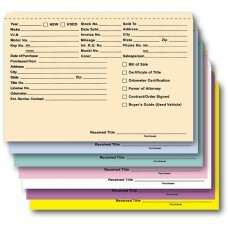 Deal Jackets and Dealer Record Envelopes are used by auto dealers to hold all of the pertinent paperwork related to the sale or service of a vehicle. 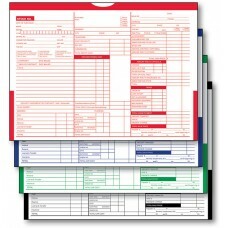 We offer the most comprehensive selection to keep your dealership organized. 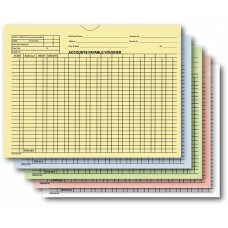 The most popular choice is the 32lb deal jacket which is offered in 10 colors and is available either blank or printed with spaces where all of the required information can be filled in by the dealer. 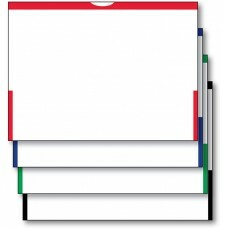 Our heavy duty deal jackets are produced with 100lb stock and are also offered in your choice of blank or printed and come with a 3/8 inch extension tab in lieu of the thumb-cut on the standard version. 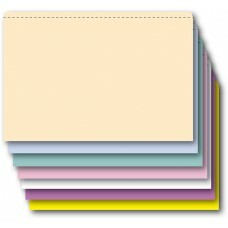 The 3-in-1 deal jacket is a specialized variation of the 32lb deal jacket which provides all information about the sale of a new or used vehicle including reconditioning of used vehicles and a detail of cost. 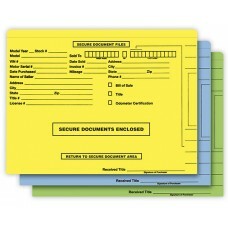 The accounts payable voucher envelopes are constructed from 32lb stock and are used to organize accounts payables by vendor for easy payments. 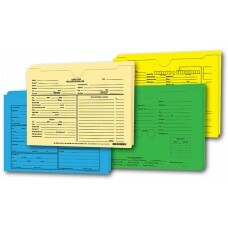 The 1 Inch Expandable Deal Jackets are available either custom printed or blank and are used when more space is required for extra paperwork or additional items. 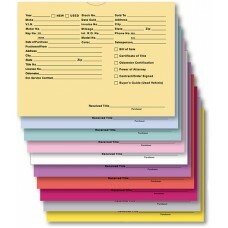 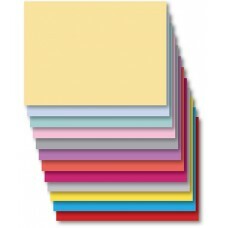 The Color Top deal jackets are also made out of 32lb stock with a thumb cut and are used when color-coding is required. 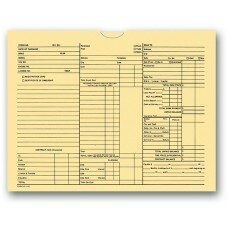 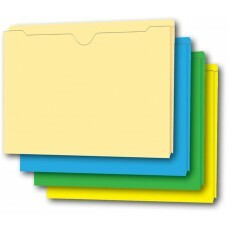 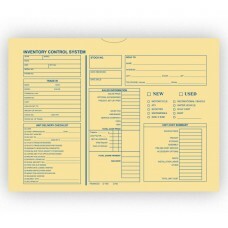 The Inventory Control Deal Envelopes are used by motorcycle, boat, RV, and other equipment dealers to keep organized.